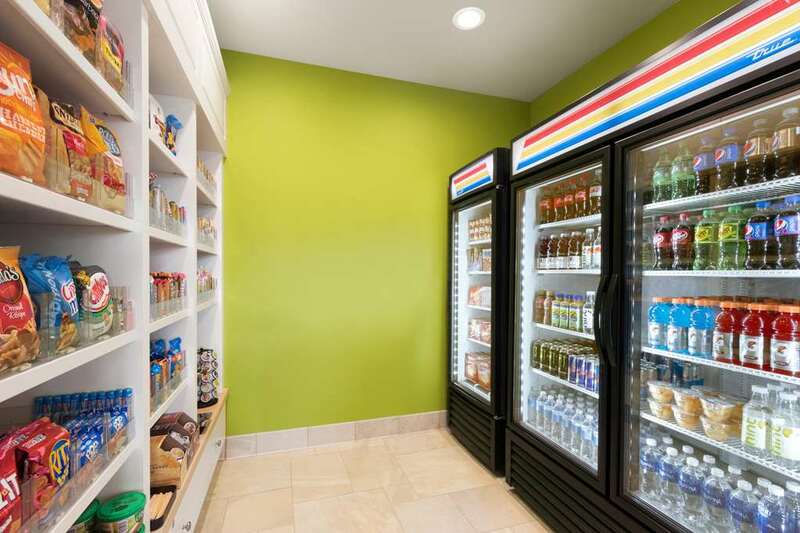 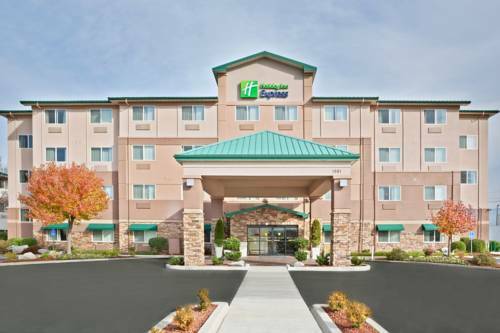 are air-conditioned to keep you comfortable, and you can heat up dinner at Homewood Suites By Hilton Medford with the microwave in your room. 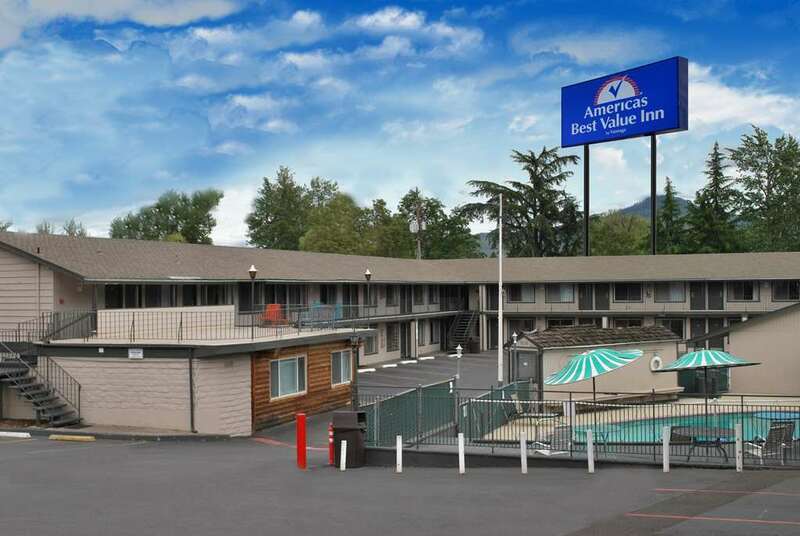 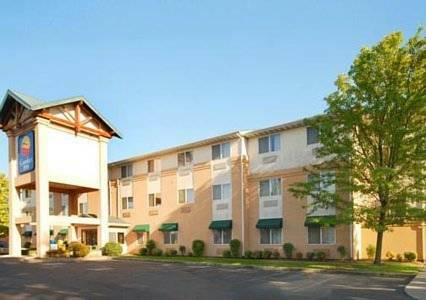 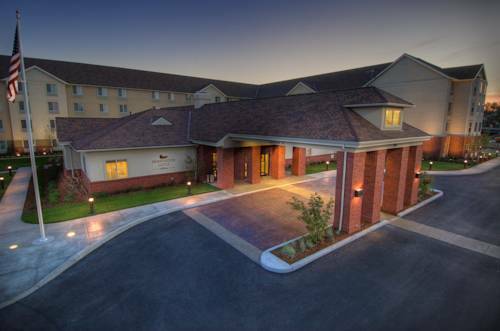 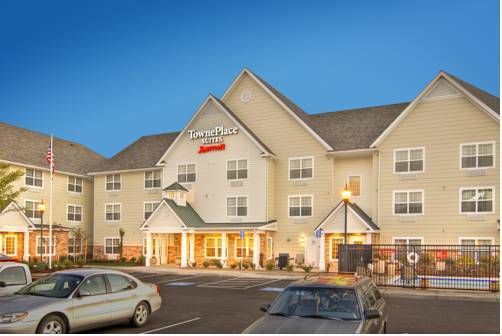 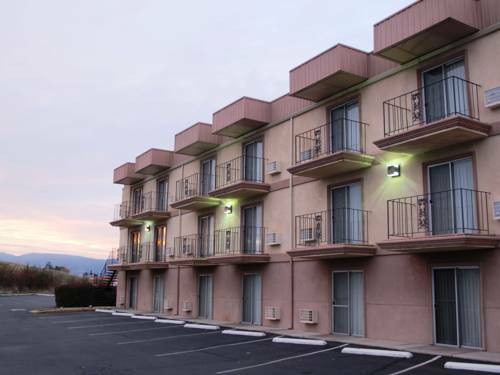 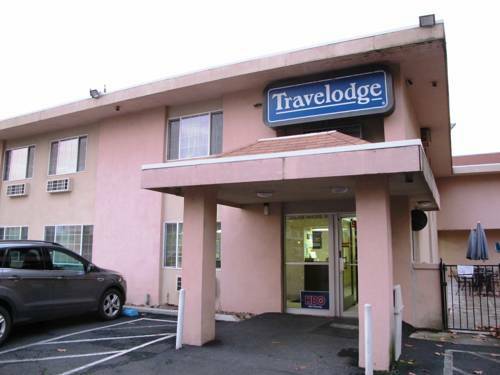 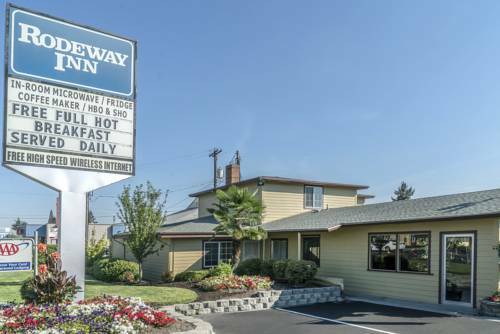 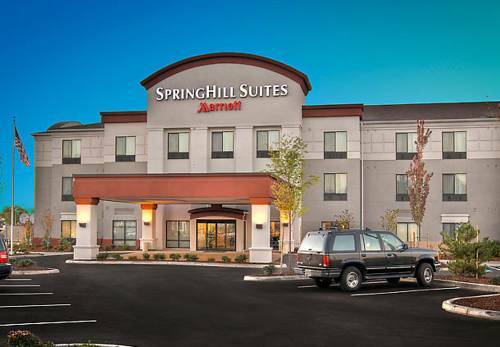 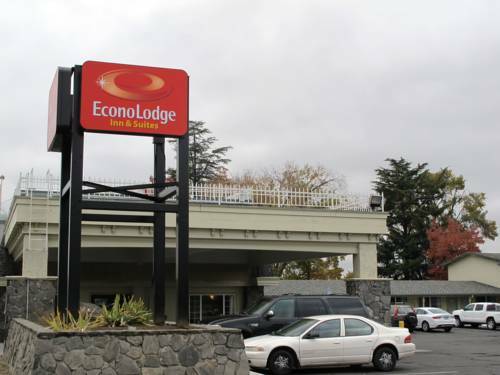 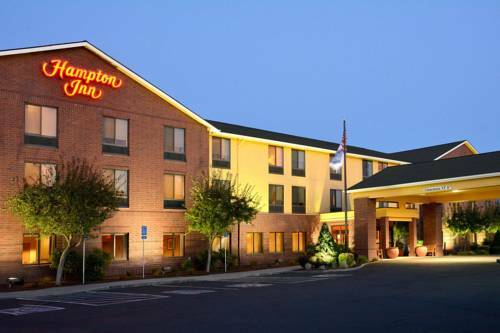 These are some other hotels near Homewood Suites By Hilton Medford, Medford. 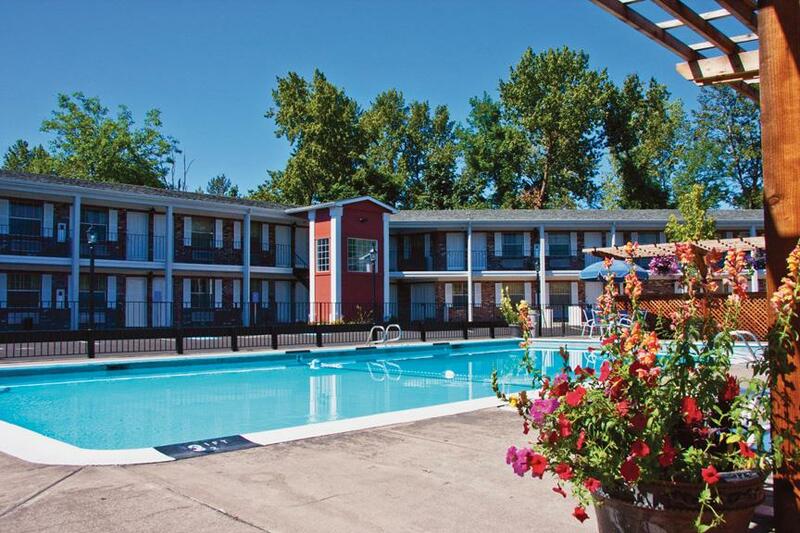 These outdoors activities are available near Homewood Suites By Hilton Medford.